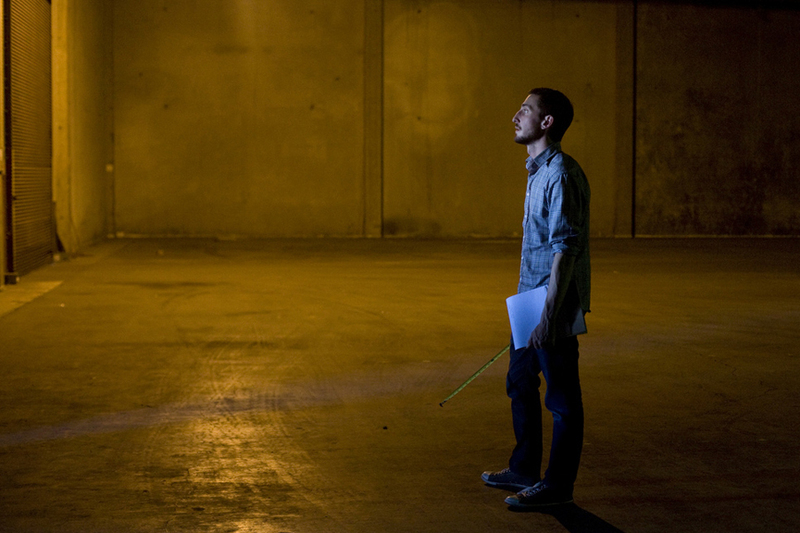 Architect Eddie Piatt is tasked with designing a medical marijuana cultivation inside a 57,000 square foot warehouse near Oakland International Airport. Photo from Thursday, July 15, 2010. 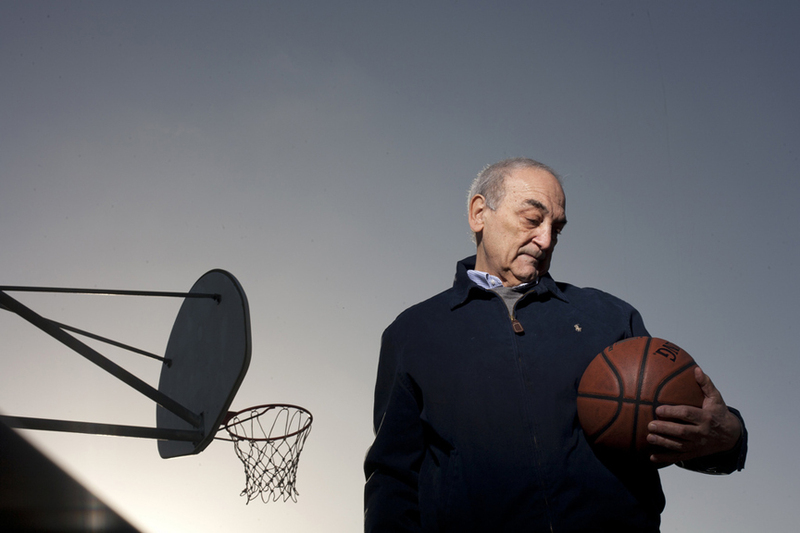 Sonny Vaccaro made sports marketing history when he signed NBA player Michael Jordan to Nike. Now Vaccaro is an unpaid advisor in the case between former college player Ed O’ Bannon and the National Collegiate Athletic Association. Russell Huerta bonds with his son Sebastian, 3, who was diagnosed with autism. Mr. Huerta is suing the San Francisco Unified School District to provide therapy and other services for his son, which he is currently paying out of pocket. 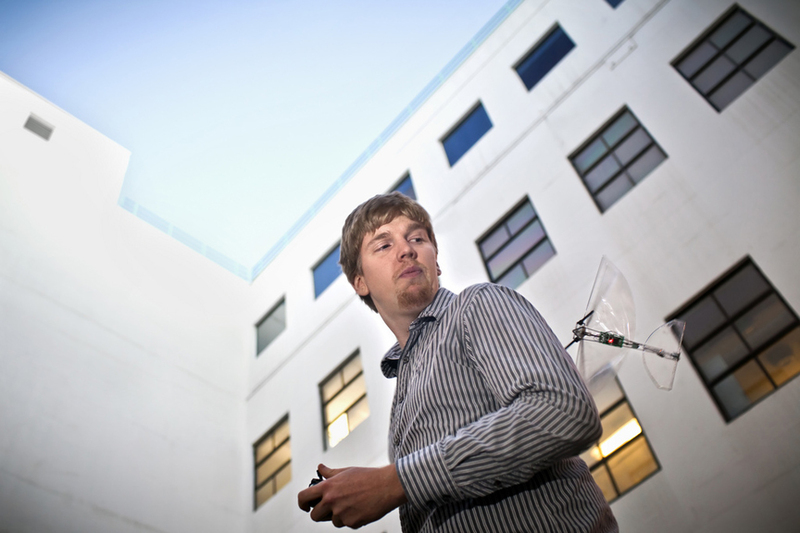 Kevin Peterson, a PhD candidate in Electrical Engineering at the University of California, Berkeley, flies a robot insect he invented called Bolt (Bipedal Ornithopter for Locomotion Transitioning) on the university campus on Tuesday, November 29, 2011. 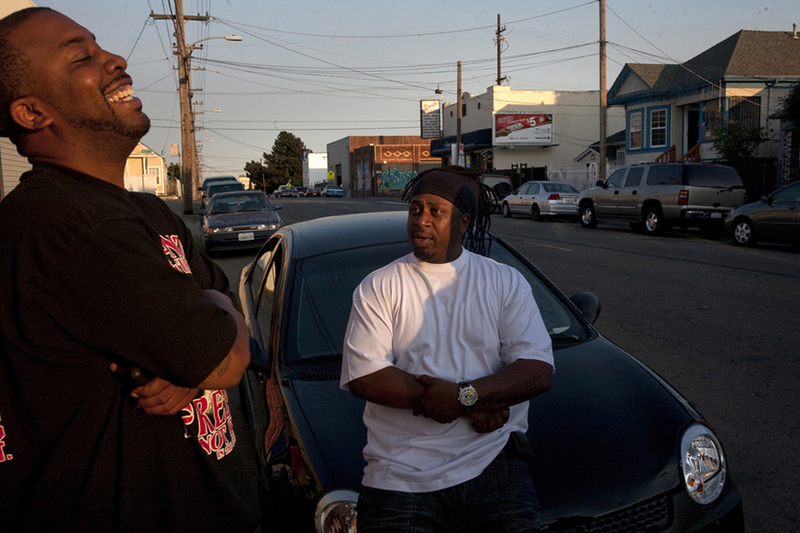 Producer John Davis and rapper Zoe Tha Roasta share a laugh outside their recording studio in East Oakland on Tuesday, August 3, 2010. The rapper and producer are participating in “Gunz Down,” a project to create an EP of songs to promote peace in Oakland. Amanda Greene takes a moment to herself during practice. 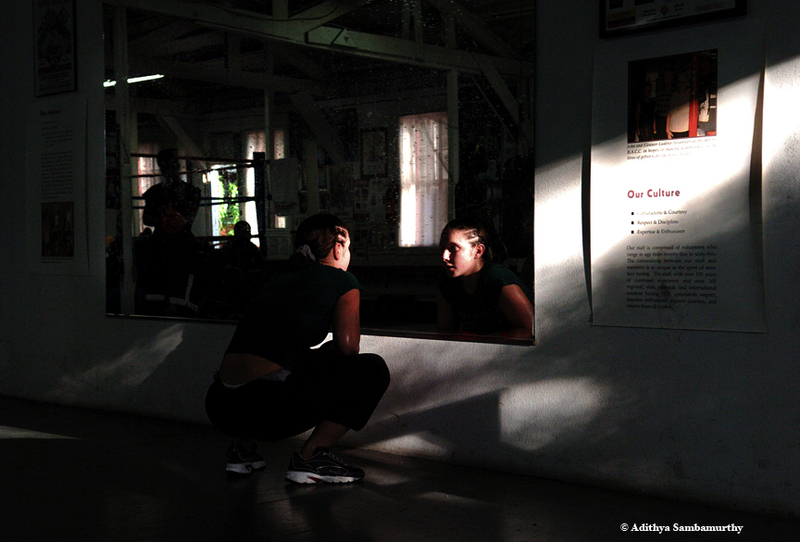 One of 15 amateur female fighters at the 4th Street Boxing Gym in St. Petersburg, Florida, she is preparing for her first bout, which is only two weeks away. 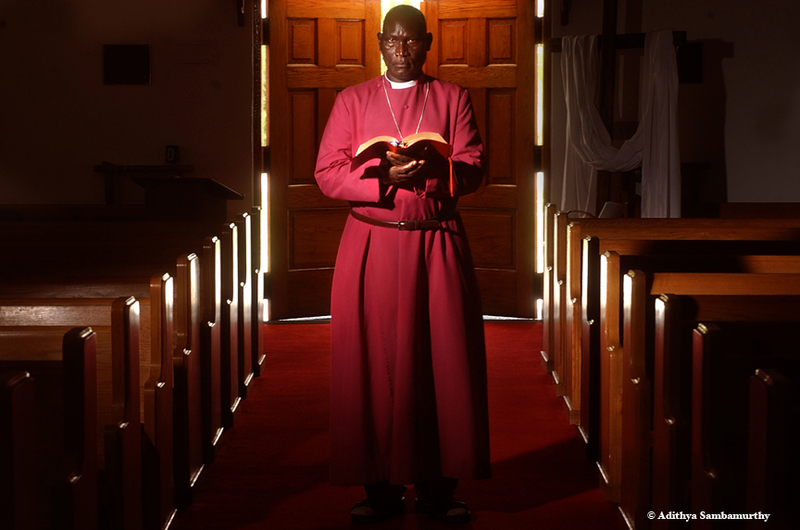 Bishop MacLeord O’Chola II left his native Uganda after his wife and daughter were killed in the ongoing civil war in his country. He is currently seeking refuge at St. Raphael’s Episcopal Church in Fort Myers, FL, where he is writing a memoir.